A European Parliament resolution on a controversial court case threatens to undermine progress in Russia-EU relations, warned the head of the State Duma’s international affairs committee. The EU resolution threatens to freeze European bank accounts and restrict travel to Europe for Russian officials accused by EU officials of complicity in the death of lawyer Sergei Magnitsky. 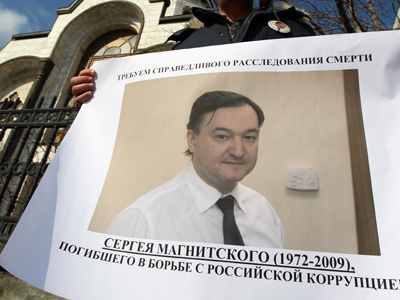 Before his arrest in November 2008, Magnitsky worked as a lawyer for Hermitage capital. He was detained on charges of tax evasion, and was facing trial in Russia on numerous corruption charges when he died in a pre-trial detention center. 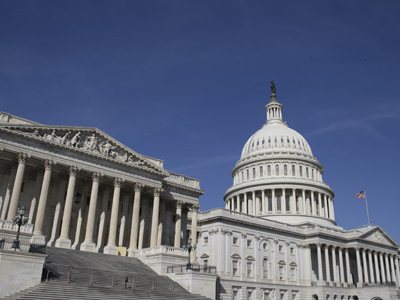 The proposed restrictions are dangerous because they could create a negative political climate between Russia and the European Parliament, Pushkov argued, adding that the parliament had copied the Magnitsky List idea from the United States. Pushkov slammed the European Parliament’s legislation as the latest example of “anti-Russian activity” spearheaded by Magnitsky’s former employer, William Browder. “This is the creation of a number of Senators professionally engaged in anti-Russian activity and Hermitage Capital head William Browder who spares no effort or money to promote the anti-Russian resolution at every international floor, from the US Congress, the Parliamentary Assembly of the Council of Europe, the OSCE Parliamentary Assembly and the European Parliament,” he said. Pushkov said that after his meetings with European parliamentarians, he concluded that “the Magnitsky death had been a matter of little knowledge in Europe until recently and sanctions against Russia had not been a part of the reaction." Meanwhile, the Parliamentary Assembly of the Council of Europe’s (PACE) Vice-Speaker, Leonid Slutsky, slammed the proposed restrictions as “absolutely politicized." "This is more flagrant interference in Russian internal affairs and obvious pressure on our judiciary,” he told reporters on Wednesday. “Russia will not let (the European Parliament decision) go unpunished." 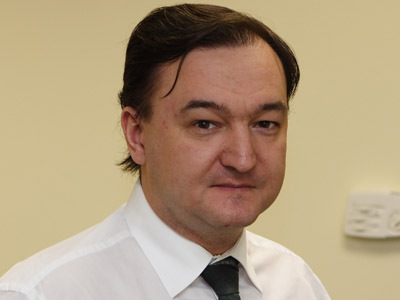 Slutsky noted that European parliamentarians resurfaced the Magnitsky case three-and-a-half years after his death, at “precisely the same time” that Russia and the EU are conducting negations on visa-free travel between the regions. 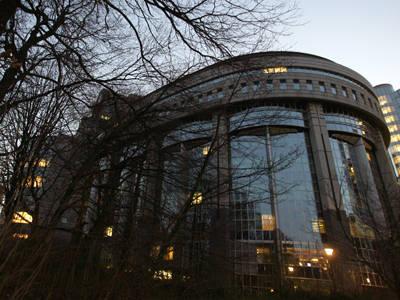 But European Parliament resolutions calling for restrictive measures against a particular country are not mandatory for the EU Council, a high-ranking EU diplomat told Interfax in Brussels. "Each case of restrictive measures against a country requires unanimous approval of the EU Council. The measures cannot be applied automatically," he said.